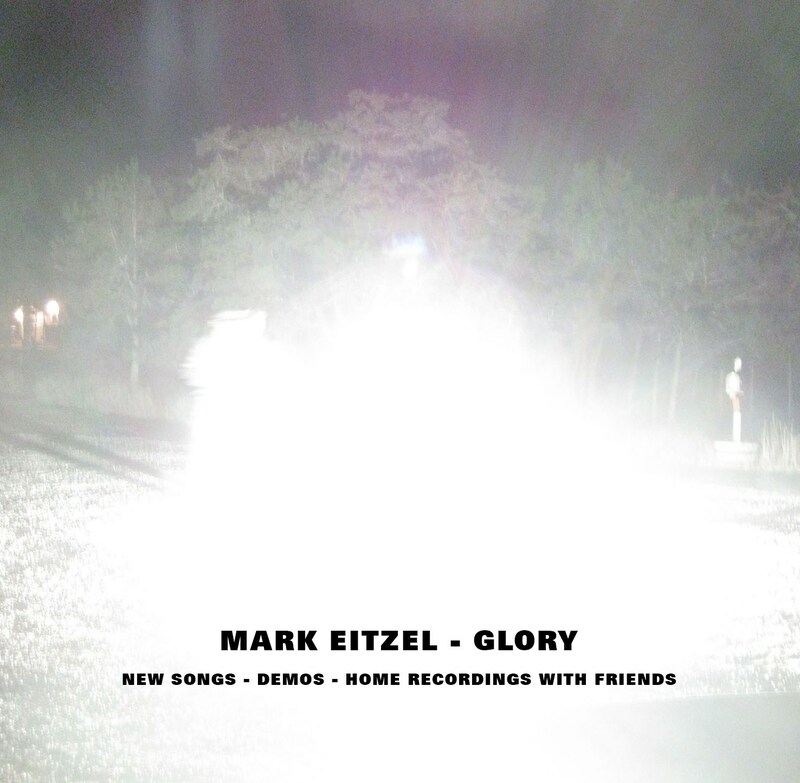 12 New studio recordings by Mr Eitzel. This is a limited edition cd of 750 which the first 400 were sold on Mark's tour. This is housed in a card sleeve and we are offering a US/Canadian discount on this item, if you try and order the Glory North America elsewhere it will be cancelled. Recorded between July 2012 to Jan 2013. Tracks are 1. The Road 2. I Missed You 3.I Hope We Can 4.To Live 5. You Know No One's There 6.It's Alright 7.Robs Your Grave 8.Numbers 9.Hells Angel 10. Last 10 Years 11.Yes Yes Yes Yes Yes 12.Lemme Hear The Music. 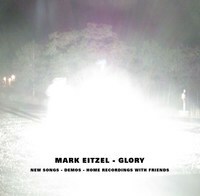 THIS IS NOT A DECOR RELEASE and these are direct from Mark Eitzel.